There are SO many awesome ways that you can work from home and I am sharing some of my very favorites with you right here! Please note: Some of the links below are affiliate links, meaning I may make a commission from your purchase. This being said, I would never recommend something that I do not fully endorse or do not use myself, so please know that these companies are not being promoted at random. Thank you for your continued trust and support of Side Hustle Mom! Skip other selling platforms who charge a huge third party fee by going with Shopify, who invites you to "Establish your brand online with a custom domain name and online store. With instant access to hundreds of the best looking themes, and complete control over the look and feel, you finally have a gorgeous store of your own that reflects the personality of your business." Andrea Vahl LITERALLY wrote the book on Facebook marketing (a la Facebook Marketing All in One for Dummies), so she is THE one to learn from when it comes to starting a profitable consulting business! "Creative Market is the world’s marketplace for design" with a whopping 2.5M products, 4.8M members, and 27K shops... but who is counting? Put That Bachelor's Degree to Good Use! You worked HARD to get that degree, so why not put it to good use by teaching English via your own home? Earn $14 to $22 an hour AND make your own hours teaching English to one of 200,000 students from 300 cities! I love, love, love me some MiloTree! Not only has it allowed me to grow my email list, Facebook, AND Instagram, it is a totally low-key pop-up that costs a cool $9/month. Learn a New Skill... For FREE! Cake decorating and Italian cooking. Photography. Web development and marketing. Water brush lettering. No idea how to do any of the above (which are all potential and highly profitable business opportunities)? No problem! Skillshare has literally thousands of fun and informative classes taught by the best in each business, making for endless work-from-home career possibilities. Click here to receive 2 months of FREE Premium classes! Do you have a gift for photography and/or art (like I so wish I did)? Have you ever thought about setting up your own online shop and selling your pieces? If you have, it is time to stop putting it off by creating your own beautiful photo site with SmugMug! Quite possibly one of the most lucrative of stay-at-home jobs is transcription work, which averages a good $25 to $50 per audio hour! Granted, this line of work may not be for everyone (it is very repetitive and calls for someone very detail oriented), which is why I recommend testing the waters with one of these free mini courses! 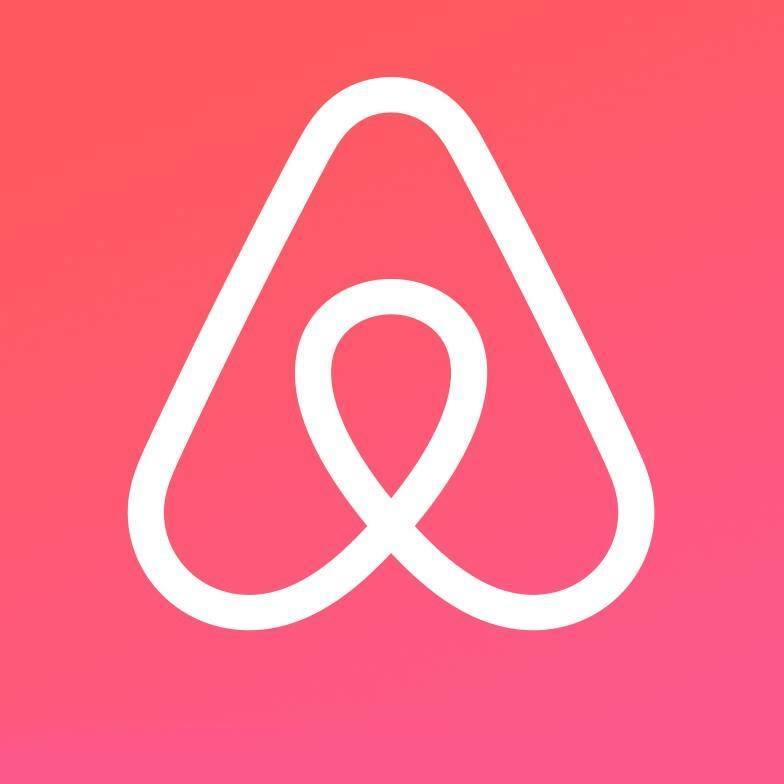 One of the great things about using a platform like Airbnb is that you have complete control over how often you rent your space, so if there is a particular time that does not work for having guests, you can simply block it out on your calendar! Another bonus? You can have as little or as much interaction with your guests as you would like, making this the perfect side gig for introverts and extroverts alike.